In 2011, the Heritage Foundation of Newfoundland and Labrador (HFNL) hosted the agricultural-themed folklife festival, Seeds to Supper, to celebrate farming and gardening traditions in the province. To complement these celebrations, an architectural inventory of over 150 root cellars was conducted and has been added to Memorial University’s Digital Archives Initiative (DAI). Crystal has recently completed a report on her root cellar work with HFNL, and we are pleased to release it as the third in our Occasional Paper on Intangible Cultural Heritage series. 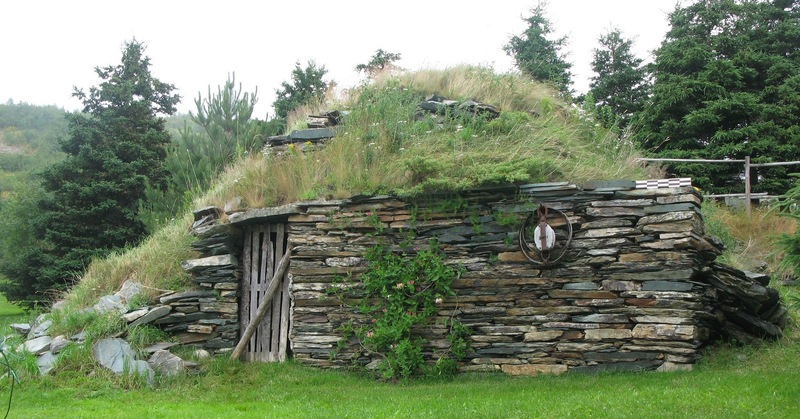 If you have an interest in root cellars, folk architecture, or traditional knowledge, give it a read!